Join the San Benito Chamber of Commerce for Coffee with the Chamber. 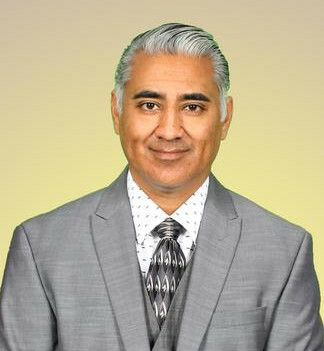 Guest speaker Career and Technical Education Director Rolando Guerra will talk on how students want to partner with the businesses in San Benito to gain work experience. San Benito CISD students have a wide range of talents and services available. Participants may also meet other chamber members, City Hall officials, business owners and other residents.